When you’re trying to lose weight, cutting back on the amount you eat is a given — but feeling hungry all the time is one of the major reasons why most diets fail within a week. You would want to find foods to keep you fuller for longer. People most of the time assume more caloric dense food is always makes you full longer, although that is not always correct. There is difference between calorie and nutrition. The USDA defines the calorie as a “measurement tool” that measures the energy a food or beverage provides. Foods and beverages can vary in calories based on the nutrients they contain. 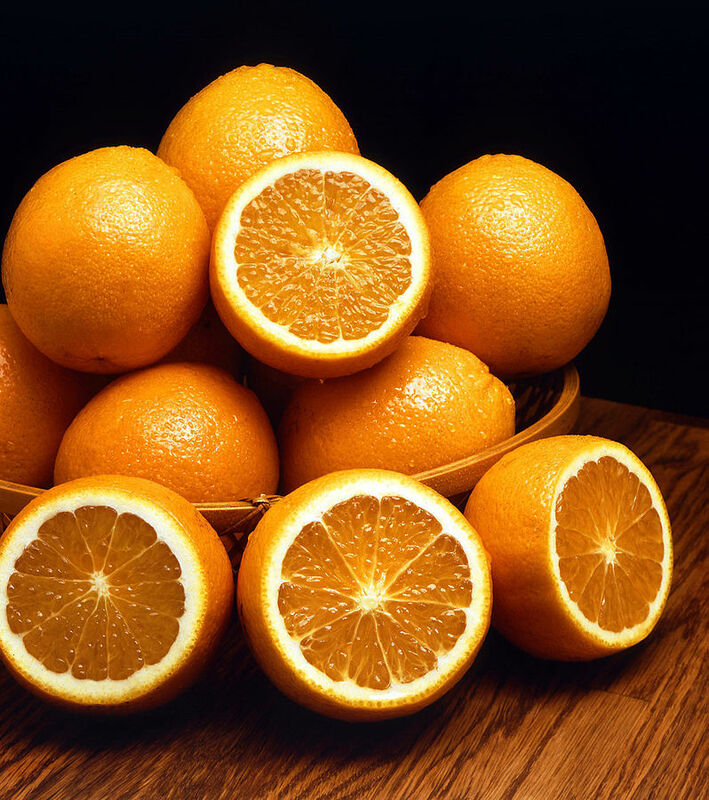 According to the FDA, most Americans do not get enough dietary fiber, vitamin A, vitamin C, calcium, and iron in their diets, which contribute to an increased risk of osteoporosis, heart disease, and other chronic illnesses. 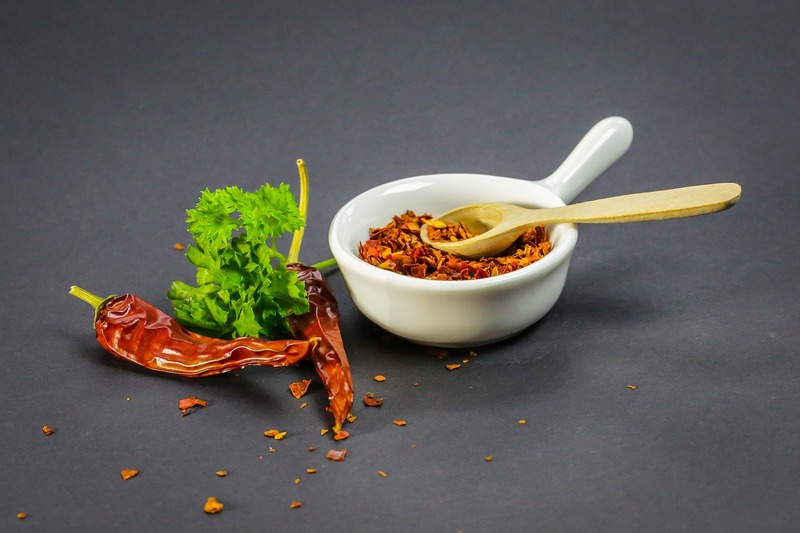 A diet rich in whole foods, including fruits, vegetables, and whole grains contain naturally occurring nutrients that our bodies recognize as good, healthy forms of energy. If you are on or off a diet, these foods has ingredients that will keep you fuller for longer. Every food will feel different to your tummy and they are not prioritized from most to least effective order. Try it and see how it feels adding them to your meal plan. Eggs are high in protein which helps to keep you fuller for longer and reduce cravings later in the day. 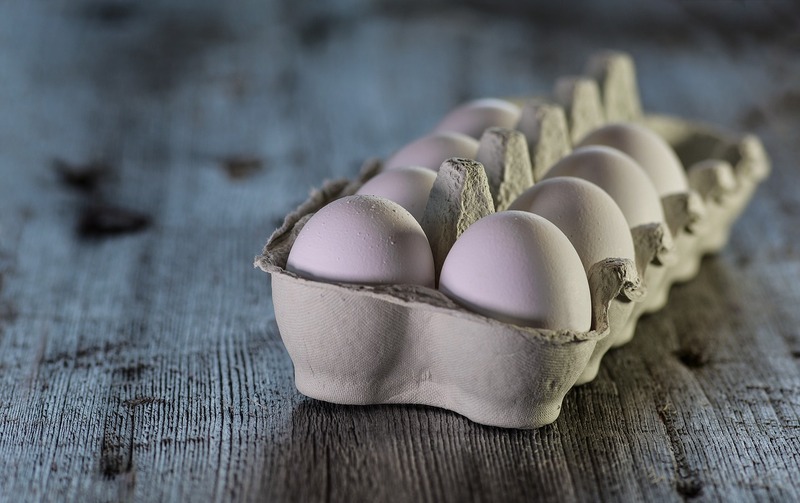 When we eat high protein eggs for breakfast will increase your fullness and reduces hunger pangs than any other breakfast cereals, the research from the University of Missouri at Columbia suggests. The research also revealed that who eats high protein breakfast consume fewer calories throughout the day. A recent study from the pennington biomedical research centre in baton rouge, LA, found that overweight people who had eggs for breakfast takes longer to feel hungry later and also admitted that they have higher level of leptin ( satiety hormone which tells brain that you’re full) and lower level of Ghrelin ( hunger hormone). The green ripe creamy avocado is full of fiber, heart healthy monounsaturated fat, vitamin C,K, E and B6. 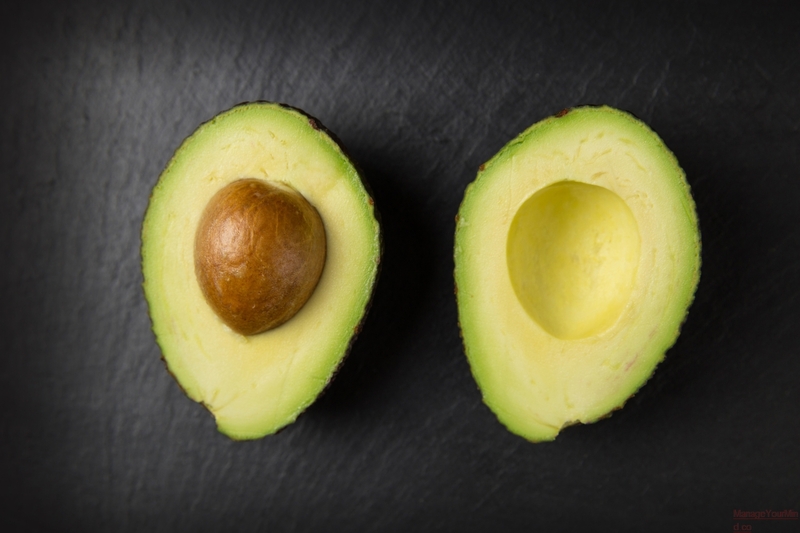 Due to its high fiber and fat amount it makes you fuller for longer and give signal to your brain that you’re full.A study published in Nutrition Journal, shows that Women who did that felt 22 percent more satisfied and had a 24 percent lower desire to snack three hours later than on days they ate a calorically equivalent lunch without the avocado. As avocados are undoubtedly nutritious food with high calories, so stick to half fruit ( 140 calories) each time you have your salad, toast with tomatoes or just it self. Apple is high in soluble fiber and water content which help you feel fuller for longer. When have an apple between meals it easily helps to keep you fuller until your next meal.Apple’s high amount of soluble fiber also help to lower the cholesterol. Our body is made of 80% of water. Next time when feel hungry try to have 1 glass of water and wait for 10 mins before you eat anything, the chances are you were hungry for water and not food. Have enough water throughout the day will help you to curb cravings and feel fuller for longer. 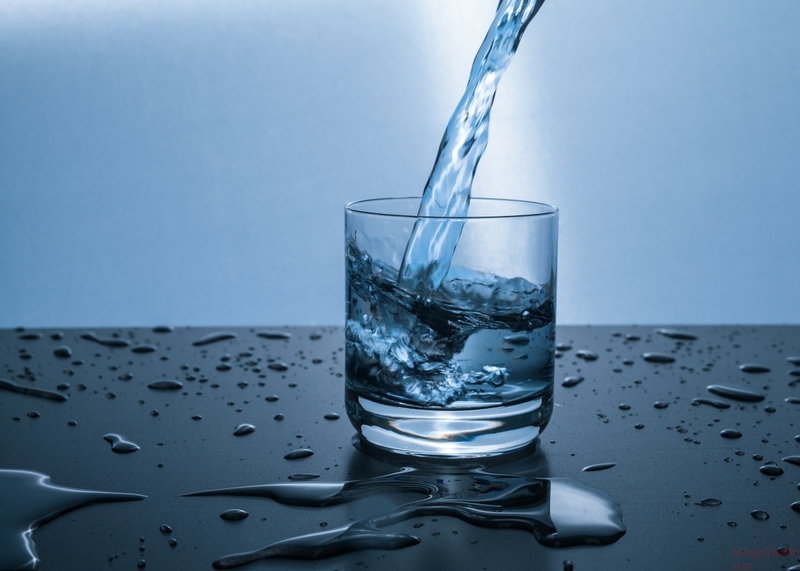 If you would like to know whether you drinking enough water please check your urine colour next time you go to loo, it should be colourless which means you’re well hydrated . 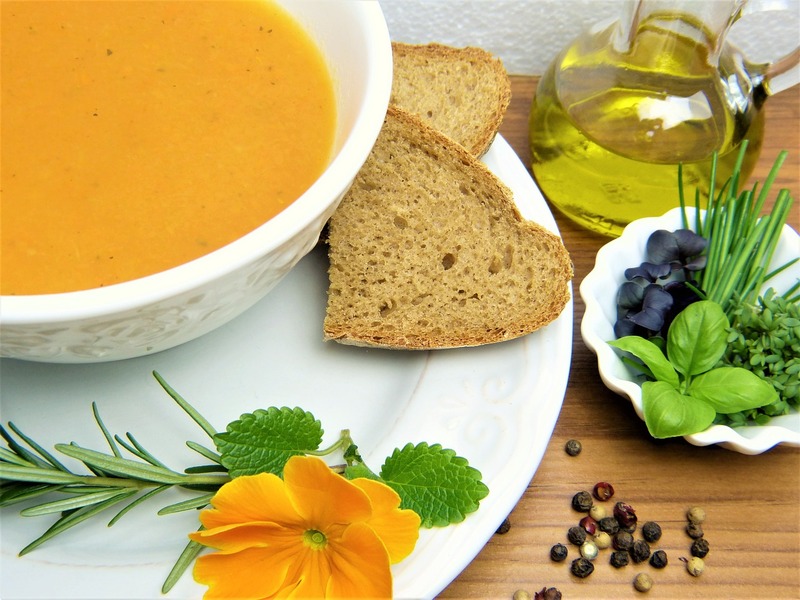 in a Penn State study, people who slurped a bowl of low-calorie, broth-based soup before their lunch entrées reduced their total calorie intake at the meal by 20 percent. Soups are full of veggies which are naturally low in calories , vitamins and full of fibres which make you fuller for longer. 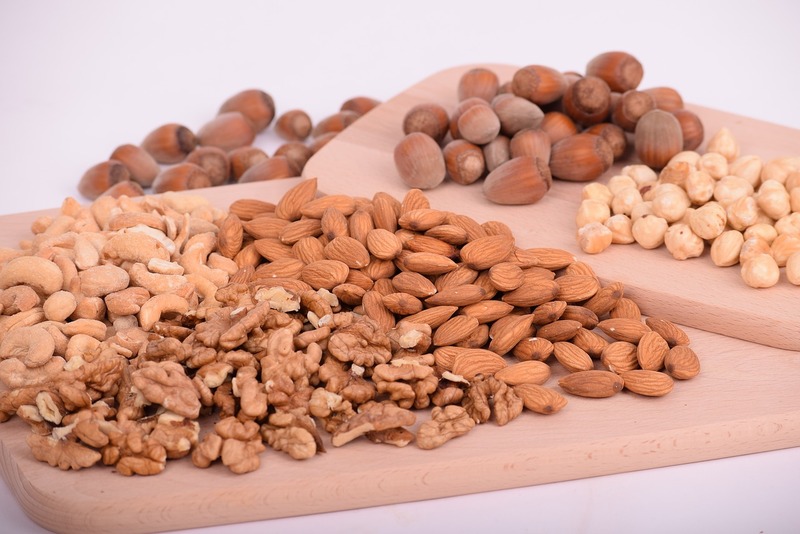 Nuts are full of unsaturated fat, protein and fibre. The combinations of these 3 nutrients slow digestion and regulate blood sugar when combine with healthy carbs like fruit, oatmeal or brown rice. The study shows when 55 grams almonds chew for 10, 25 and 40 times, the Hunger was acutely suppressed below baseline (P < 0.05), and fullness was elevated above baseline longer (P < 0.05) after 40 chews than after 25 chews. are packed with vitamin C, soluble fibre and pectin, which keep you full for hours. 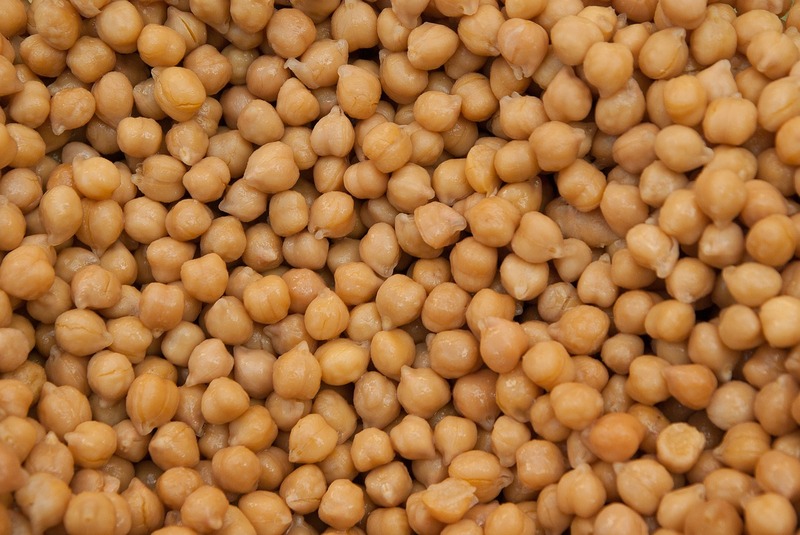 But when you eat don’t throw the white stuff (pith) away which is rich in pectin and vitamin C.
A serving of beans, lentils, chickpeas or even peanuts delivers the right feel-full combo of lean protein, complex carbs, soluble fibre and good fats which keep you full for long hours. Eating beans may decrease the risk of coronary heart disease. Kidney beans, make the top 10 list for their high anti-oxidant value, also contain 6g of fiber per half cup, and also contain folate which supports heart health. 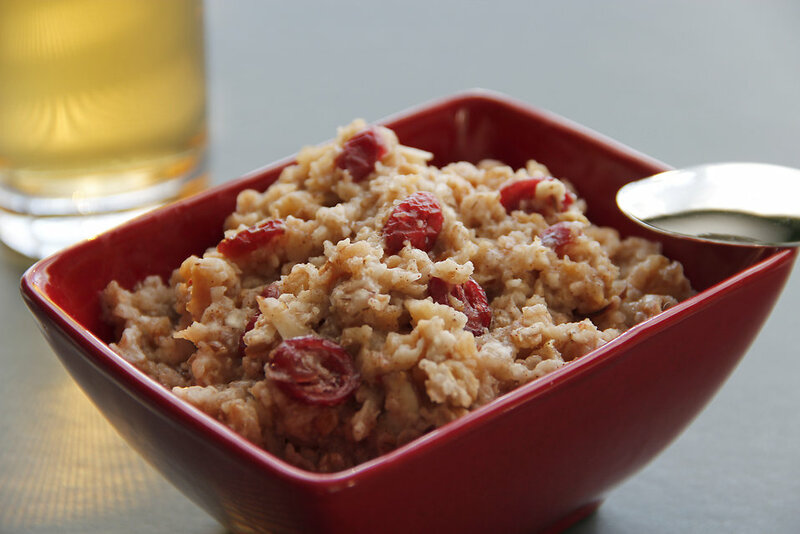 Oatmeal contains soluble fibre, protein, phosphorus, potassium, selenium, manganese, and iron. The study in the journal of the American college nutrition suggests that oats can keep you fuller for longer than other ready to eat cereals. Participants were served 250 calories of cereal or oatmeal with 113 calories of milk, the oatmeal eaters were satiated longer, and they also experienced a greater reduction in hunger and a decreased desire to eat compared to ready-to-eat cereal eaters. 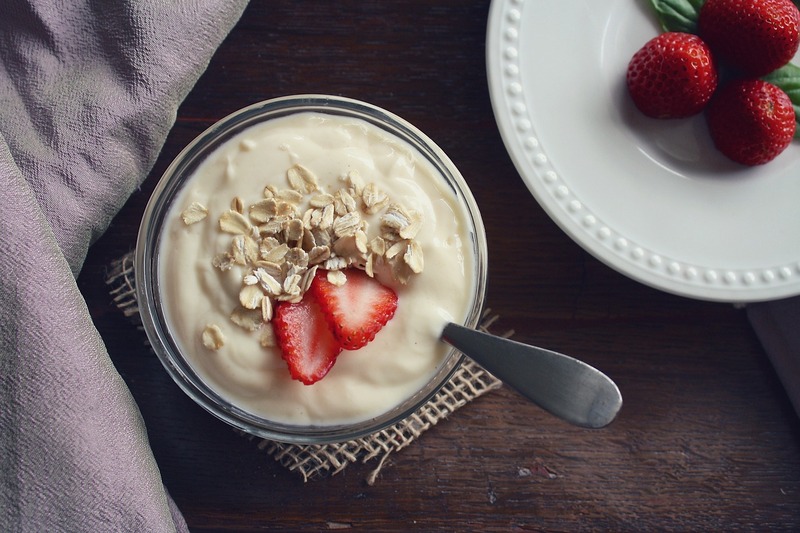 Greek yogurt is very high in protein a typical six-ounce serving has 15 – 20 grams, which is twice the amount in regular yogurt and about the same as in a piece of lean meat. The protein rich food takes longer for our body to breakdown in our stomach that’s why we feel fuller for longer. Along with protein it contains fat which make you feel satisfied for longer period. When craving for chocolate next time dark chocolate is a better choice due to its high level of cocoa can help reduce blood pressure and protect the heart and brain. The high cocoa (80%) dark chocolate gives the satisfaction of eating even with small piece. 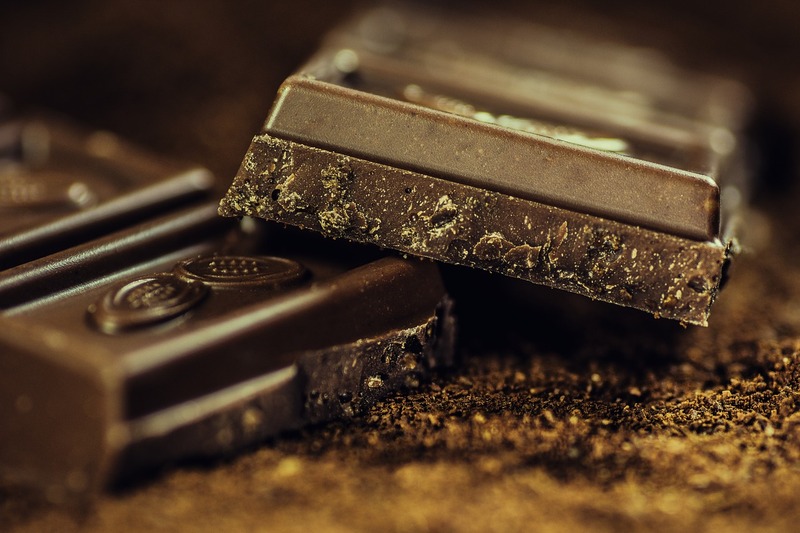 Dark chocolate is more filling than the milk chocolate and may help curb cravings for both sweet and salty foods, according to a study in the journal Nutrition & Diabetes. In fact, participants consumed 17 percent fewer calories at a meal following a dose of dark chocolate. As we say regularly, everybody and every BODY is different so best thing is to understand who you are physically and mentally before trying any food to help you. We are always happy to have a chat, if you are looking to use food as fuel.